Good day to you all! 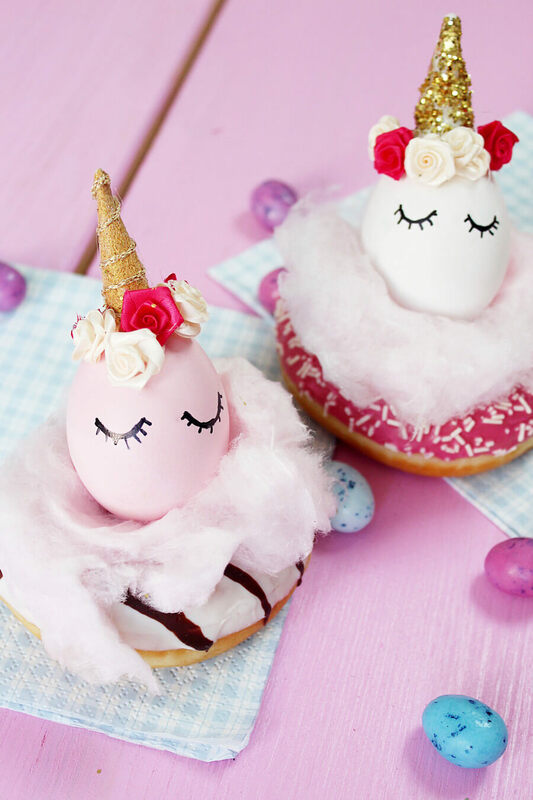 Easter is around at the corner, so it is better to start gathering ideas for decorating the eggs. For today, I have gathered a great collection for your inspiration. 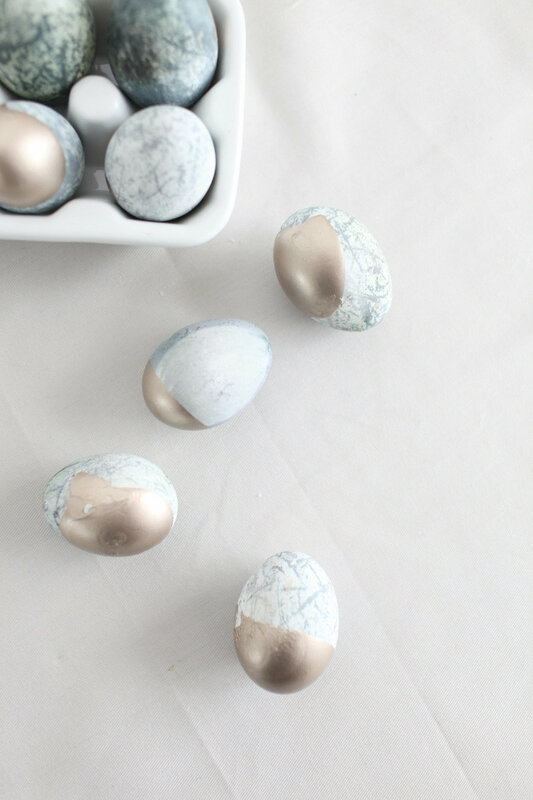 If you want to decorate with elegance this year, I recommend you to take a look at these DIY Elegant Easter Eggs! 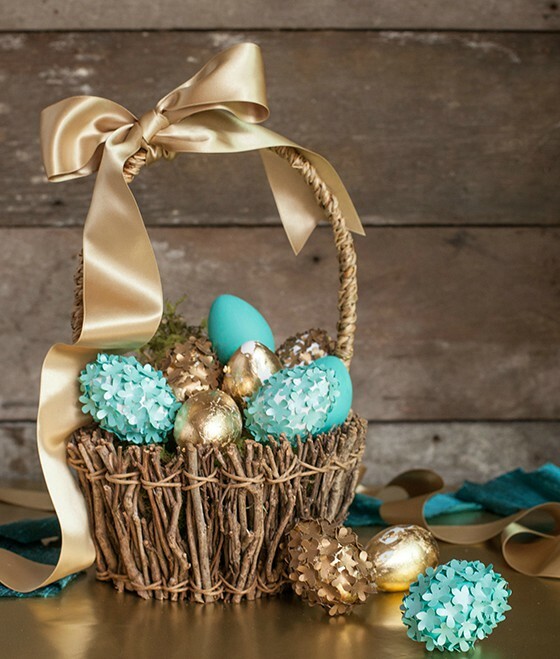 How about sparkly and elegant Easter eggs? Do you like this idea? 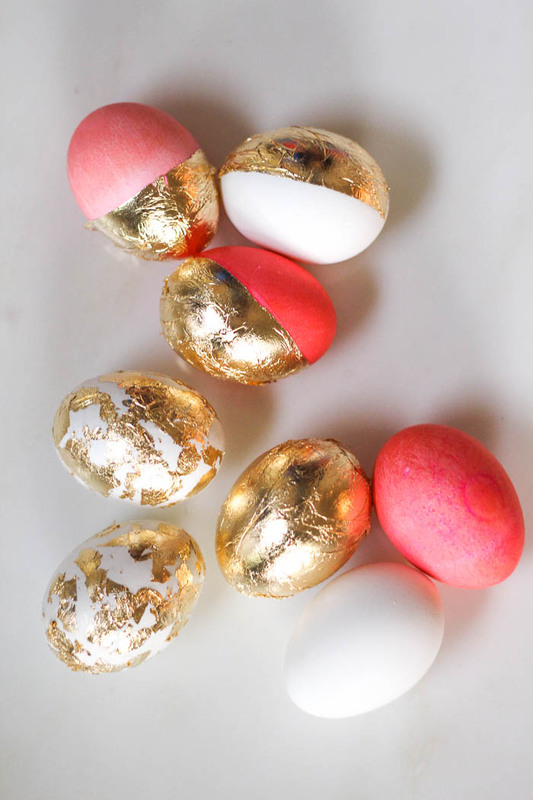 Feel free to use glitter for your Easter eggs. 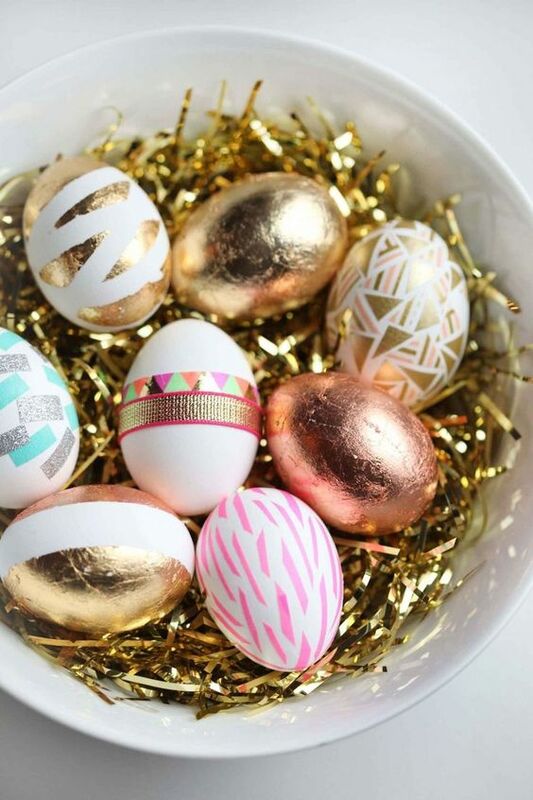 Tip: Use gold leaf to decorate your eggs. Cover it with glue and carefully apply the leaf. You can cover the whole egg, only half of it, or even create a marble effect with spreading pieces of golden leaf.